Google Maps Engine makes it easy for you to create beautiful maps and share them with others. 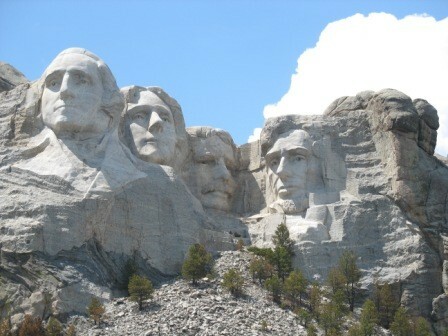 In 1927, sculpter Gulzun Borglum began sculpting the faces of US presidents: George Washington, Thomas Jefferson, Abraham Lincoln, Theodore Roosevelt. About 400 workers completed the sculpture in 1941. This is a picture taken of Mt. 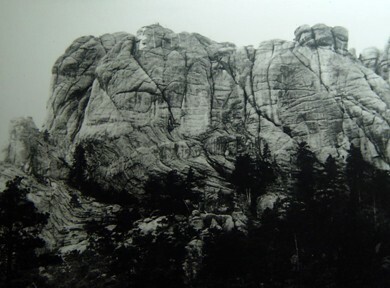 Rushmore before the carving of the presidents faces began in 1927. This photo was taken during the construction of Mt. Rushmore. This is a picture of what present day Mt. 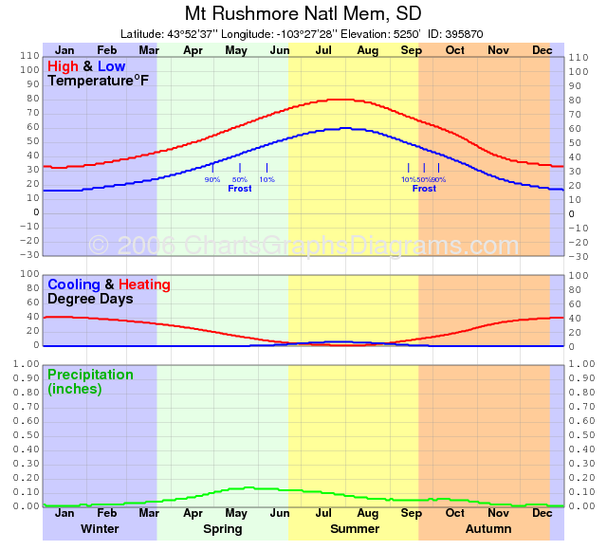 Rushmore looks like. The average temperature is 56F degrees annual. The perfect weather for exploring, hiking, and rock climbing. Our park offers many different activities on site such as: Mount Rushmore Audio Tour, Lincoln Borglum Visitor Center & Museum, the Presidential Trail, Youth Exploration Area, Sculptor’s Studio, the Amphitheater. We also offer a junior ranger program for your kids who dream of becoming a park ranger. To make your trip all that more fun we have an ice cream shop to rest and enjoy something sweet after a long trip of hiking. 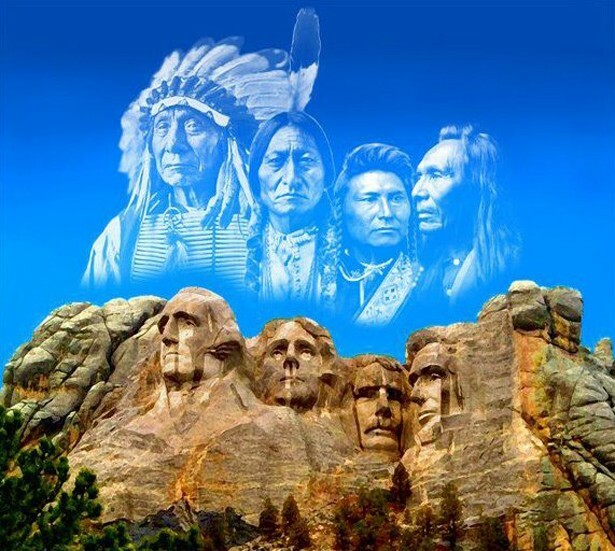 The workers removed 450,000 tons of rock in order to create the heads of Mount Rushmore. In the original design the 4 presidents were meant to be represented form the waist up. It's known as the "shrine of democracy". This is a drawing of the chief leaders of the Sioux tribe acting as the presidents of Mt. Rushmore. 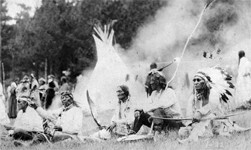 This photograph shows the Sioux indians sitting on their promised land. This is a picture of a Sioux indian infant of Mt. Rushmore. 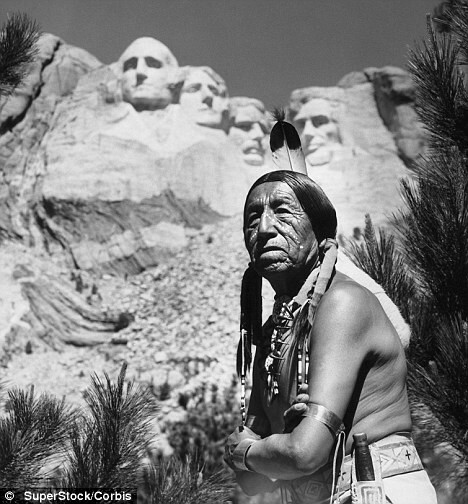 In the treaty of 1868, the US government promised the indian tribe Sioux all the land that is current day known as Mt. Rushmore National Park. The promised lasted only until an explorer found gold in the mountains. Prospectors and miners took over the land so the Sioux tribe had to relocate their group.